We've read the rumors, we've seen the banners, and now it's finally here. 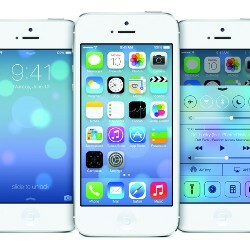 Live from the Moscone Center in San Francisco, Tim Cook has just taken the wraps off of the latest upgrade to Apple's mobile operating system, introducing the world to iOS 7 at WWDC 2013. 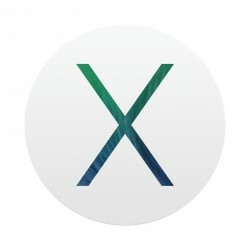 At this year's WWDC Apple has, as anticipated, given the world its first glimpse of its latest desktop operating system. The Mountain Lion followup shifts away from the big cat naming, to a California-themed release: Mavericks, paying homage to the giant wave surfing spot. Historically, Apple hasn't been one to offer sneak peeks of anything. 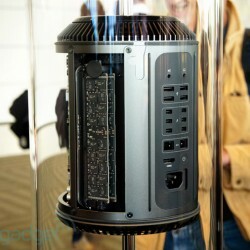 That changed today with the next-generation Mac Pro which was stationed just outside of the concourse walls and struck us as perhaps the sexiest workstation this world has ever seen. You got the basic info about Xbox One a few weeks ago, but it's safe to say that was only touching the surface. 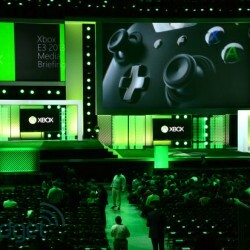 Today at its E3 event, Microsoft revealed even juicier details about the software, hardware and games that'll fuel its next-gen experience. For all the details we know thus far, click the link above.